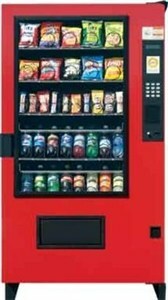 Are you looking for a vending machine for your retail shop in Australia? Ventrader is a leading supplier of vending machines provides drink machines, frozen vending machines and safety stations at affordable rates. Get in touch with us today by enquiring online or simply by calling 1300 660 519.